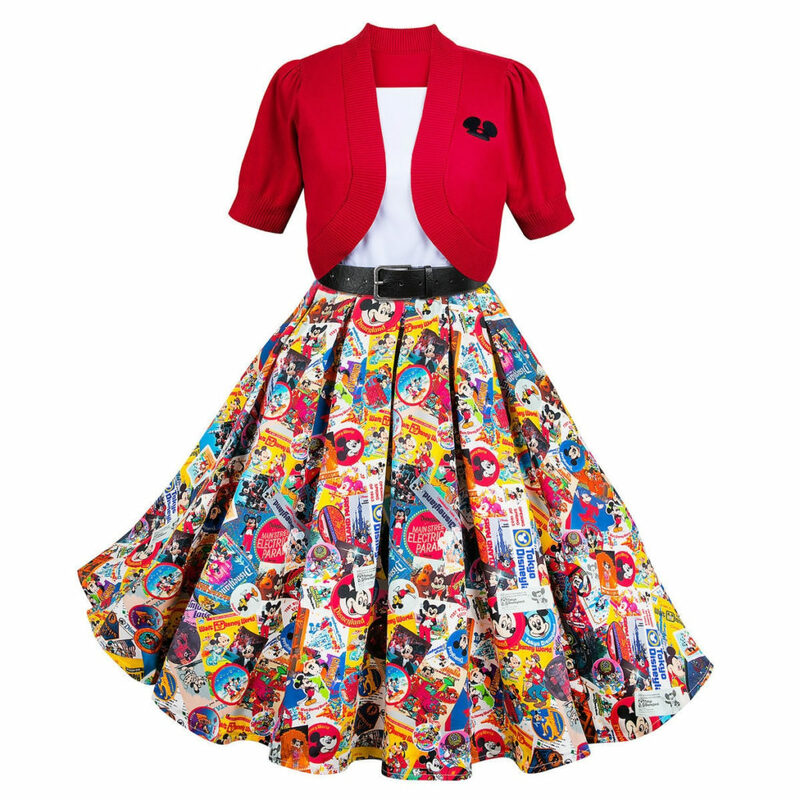 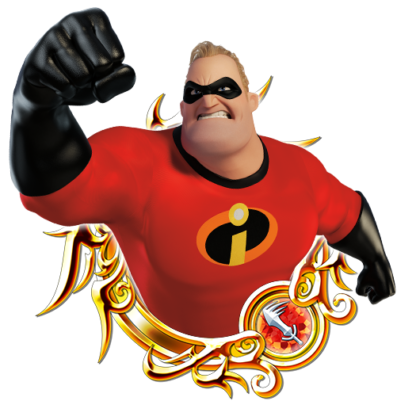 Things are about to get Super! 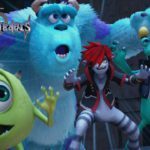 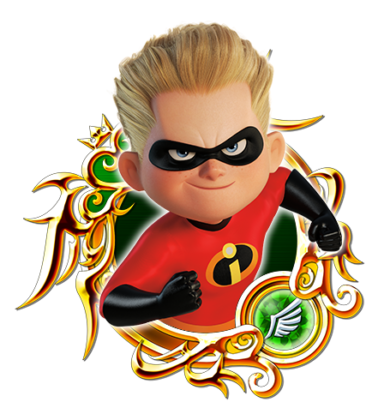 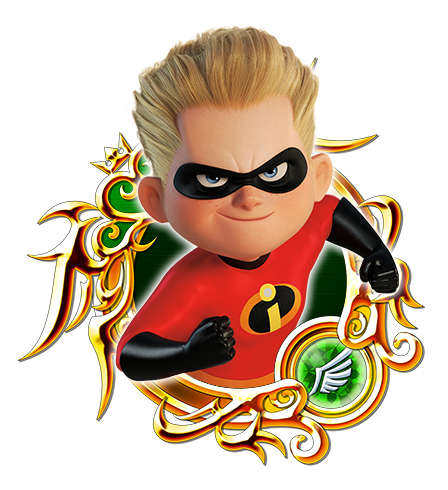 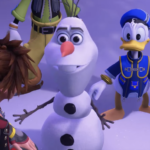 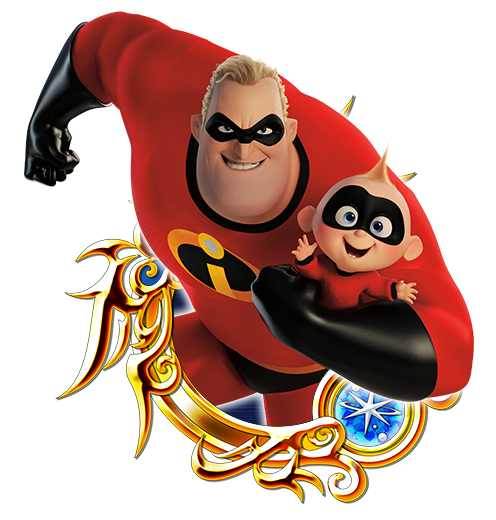 Kingdom Hearts Union χ[Cross] fans are in for a treat with the collaboration event going on now that features characters from Incredibles 2. 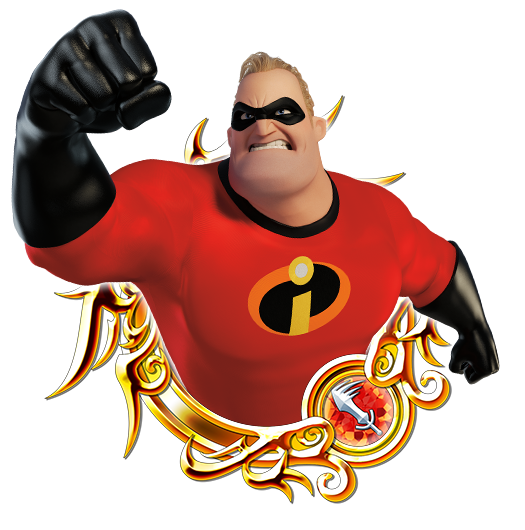 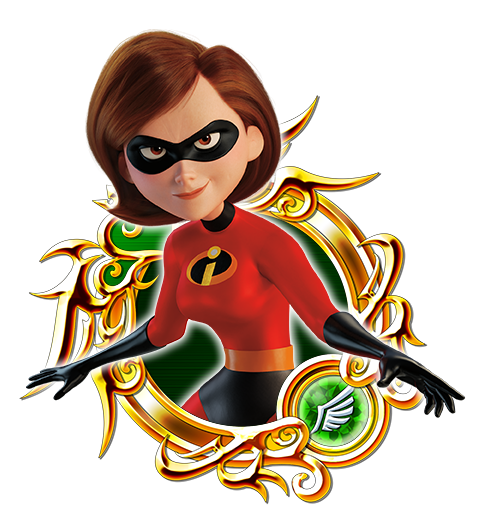 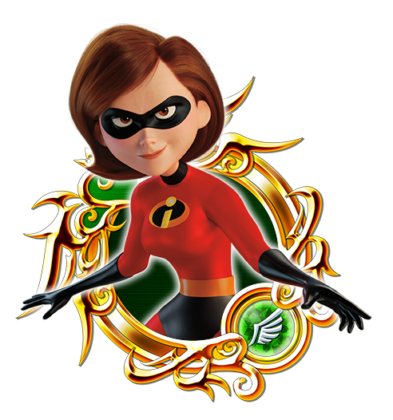 Fans will be able to earn special Incredibles themed in-game medals by completing unique games and challenges. 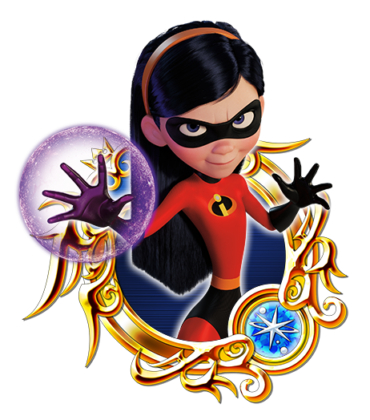 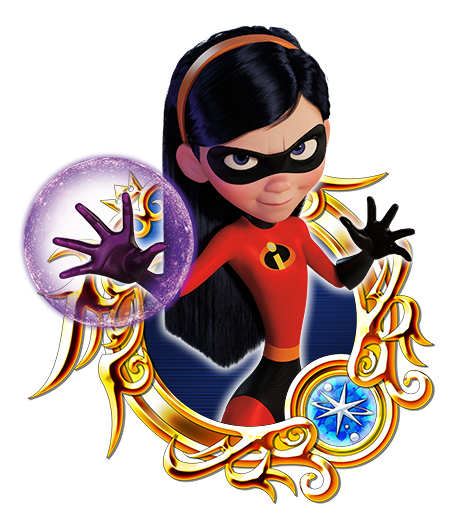 VIP Rewards – Incredibles 2 Medals can be obtained by purchasing the Weekly Jewels Extravaganza bundle. 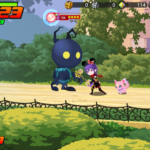 More information about the collaboration is available on the @kh_ux_naTwitter page. 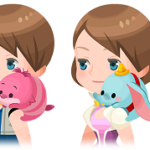 With the recent version update, the game now features a player vs player (PvP) mode for players to play with friends and compete for a position on the leaderboards and a chance to win rewards.